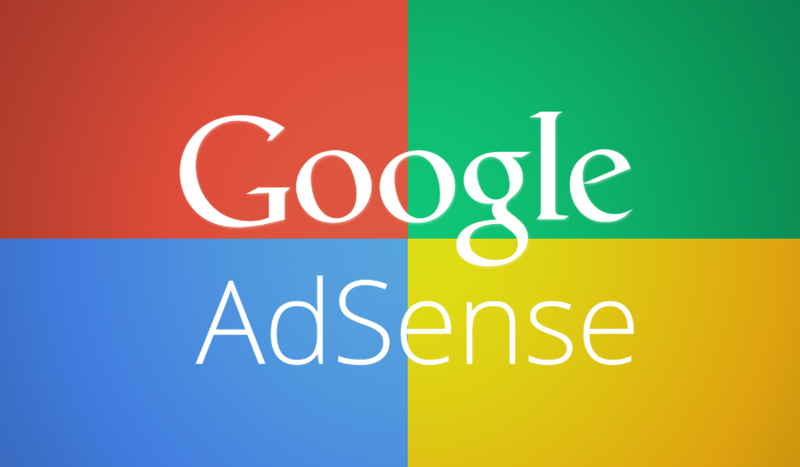 We have strong and quality adsense experts who do research and find the most profitable niche for you . Each Niche Avg. CPC is Almost $1.5 , Over 3000+ monthly searches , each ranking opportunity etc . In this way we have so much confident on our services that we offer 100% Money Back Guarantee if the site does not earn $100+ minimum in the 1st month . NO OTHER COMPANY Provide such a offer with there sites. Only & Only We Provide The Money Back Guarantee. Contact Us For Seeing Demo. • 1 Niche With 3000+ Monthly Searches . • Minimum $300+ Revenue in Adsense per Month .